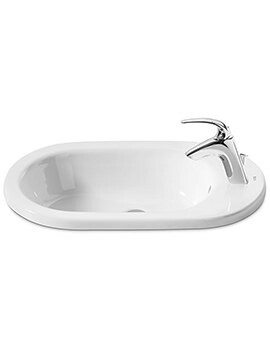 Create a fresh looking bathroom by adding Roca Meridian-N range of basins, toilets, and bidet. 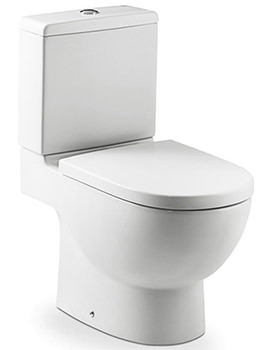 Much like the other products created from this internationally respected manufacturer, the line is dominated by visual beauty, simplistic appeal, and hard-wearing durability. Each piece presents a rather "soft" style that is a great alternative to the more angular designs currently on the market. 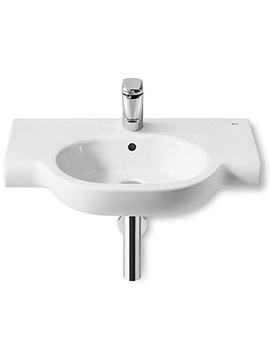 This same quality enables such fixtures to be appropriate within both traditional and post-modern bathrooms. For people who love luxury combined with convenience, these choices offer a balance between formal and informal, while keeping comfort and relaxation in mind. 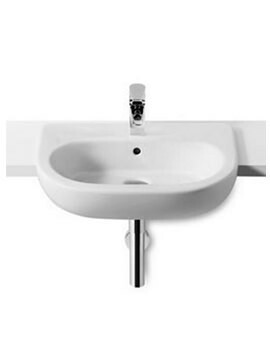 You can buy Designer Countertop wash bowls, wall hung wc, basins, and close coupled toilets from this range.